At the heart of Setra's new environmental monitoring platform is Setra FLEX™. 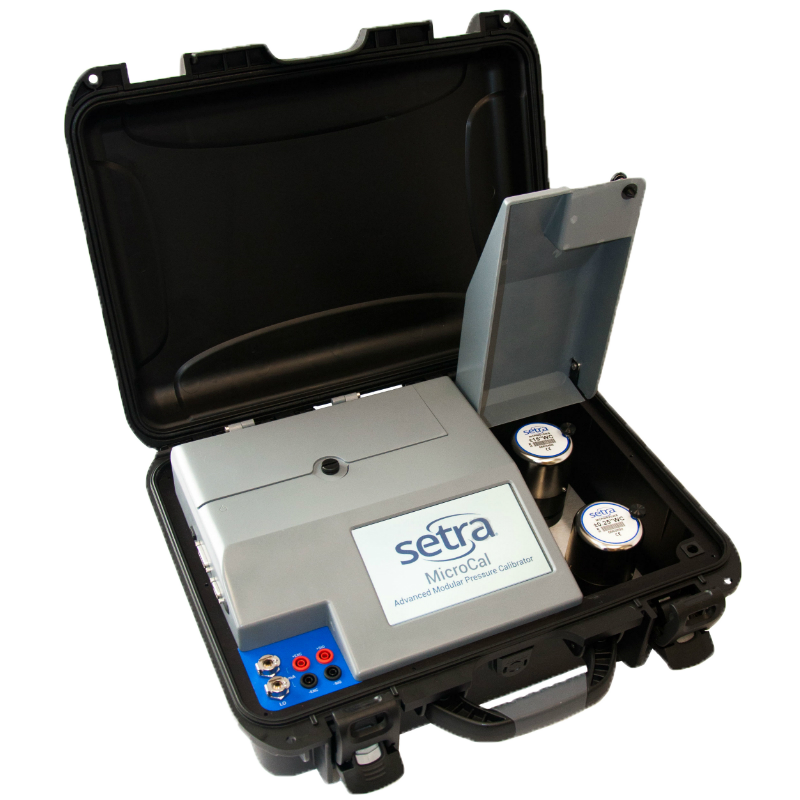 Setra FLEX provides a flexible room environmental control and monitoring solution in a simple-to-use package. 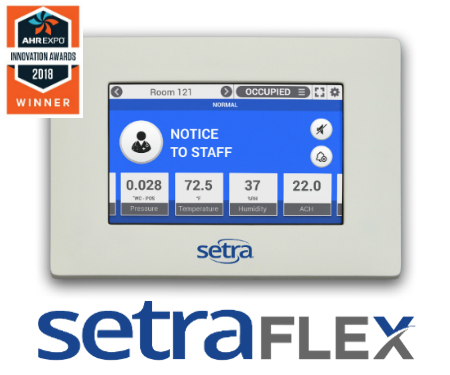 Setra FLEX is the proud recipient of the 2018 AHR Innovation Award in Building Automation. 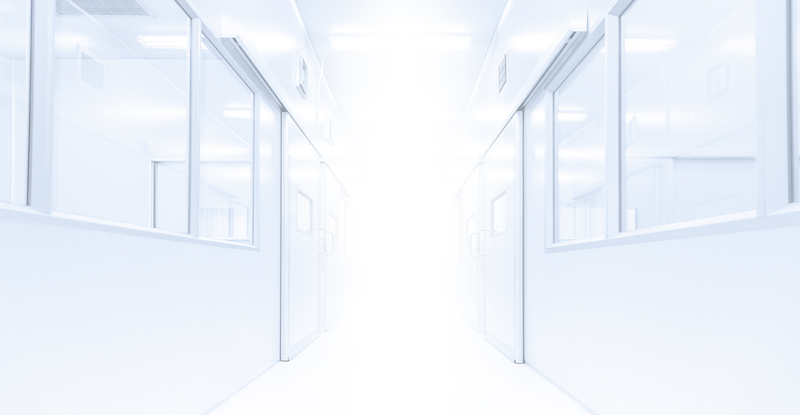 When finding the right solution is critical, let Setra help. 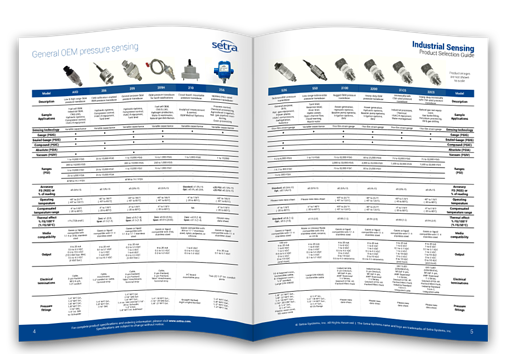 With Setra’s Industrial Product Selection Guide, feel confident that you’re selecting the right options, the right technology, and the right overall solution for your application. The MicroCal automated pressure calibrator is used as a stand-alone calibration standard for differential and gauge pressure sensors found in critical environments. Setra partnered with NASA to develop the industry's quickest and most stable pressure control for low range applications. The MicroCal combines precise pressure control with high accuracy modular pressure reference providing the quickest and most accurate calibration solution on the market today. This system allows you to quickly and easily place orders online, check order statuses, and quickly re-order configured parts. 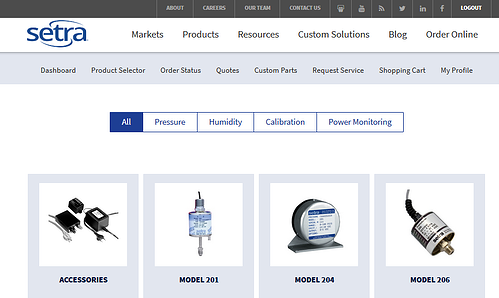 The system has been designed to save you time and the hassle of having to call for ordering and order updates.